Dolphin Coast is an ultra high variance Microgaming progressive jackpot slots that features 5 rows, 5 reels and 3,125 ways to win, the latter bit is quite interesting because players aren’t restricted to any paylines. It is not a novel theme since there are loads of dolphin themed slots floating about. 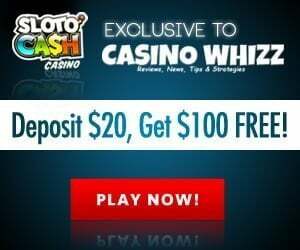 If you want to know how to play a progressive jackpot online slots we provide invaluable tips here (https://casinowhizz.com/site/online-casino-progressive-jackpots-explained/). What catches our eye is the game’s impressive jackpot that pays a numbing €7.5 million (800,000 coins) on a single spin! Matters are taken to the next level in the free spins bonus round because millions can be won on a single spin. Further, the RTP or average return to player percentage of the game is 96.45% (House Edge 3.55%) which is unusually high for a progressive. 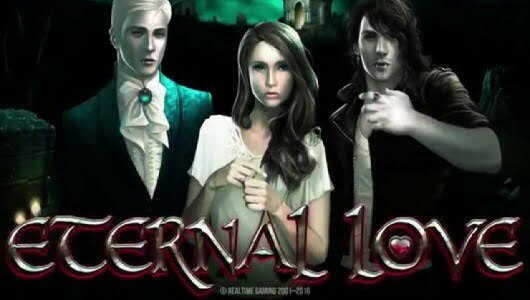 Playable on mobile devices (Androids, iOS, tablets) and PCs from €0.50 up to €10 per spin. Against the backdrop of the reels the deep blue sea creates a relaxed atmosphere while the audio track is soothing. Symbols on them include the scatter, wild, cards from Jack to Ace (low value), striped fish, orange fish, star fish, seahorse and sea turtle. The symbol that pays the top cash prize is the sea turtle, at the maximum bet per spin you’ll receive a payout of 5x your stake. With Microgaming’s Dolphin Coast you’re either in or you’re out, there’s no in between since it’s a progressive jackpot. What we’re saying here is play it at the maximum bet per spin (10 credits per spin). The coin value can be adjusted from 0.01 to 0.02. The Gamble Feature gives you a choice between red/black card (pick one) to double your win we’re not fond of this feature because it’s high risk. The wild symbol is the dolphin logo it appears stacked on reels 2 and 4. During the base game the regular symbols don’t appear stacked which explains why the payouts are ‘meh’. When the ‘Dolphin Coast’ logo pitches on the third reel, 3 dolphins appear (click on one) with random multipliers that range from 2x, 3x to 4x. There’s another incredible bonus feature we’d like to explore namely the free spins. If you’re lucky enough to catch 3 or more scatter fish during the main game you’ll trigger the free spins – 15, 20 to 25 free spins are awarded. A new screen opens up where the dolphins chase the fish. Every single high value symbol is stacked during the free spins which allows you to lock into the big wins. You’ll unleash the jackpot if you land a full screen of turtles. 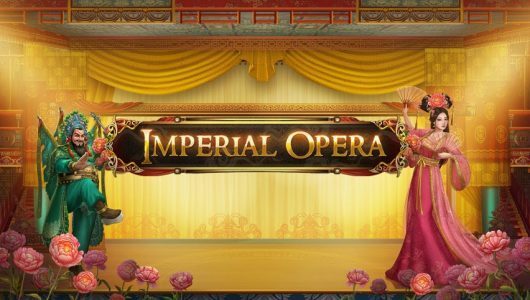 It’s a re-triggerable free spins feature where the ultimate prize of 7.5 millions credits/coins (15,625x your stake) can be won on a single spin. Who said online fishing is not exciting! Because of the massive payout that can be won during the free spins triggering it is a beast in itself, depending on your average bet per spin it can take up to 250 spins or more to trigger it. 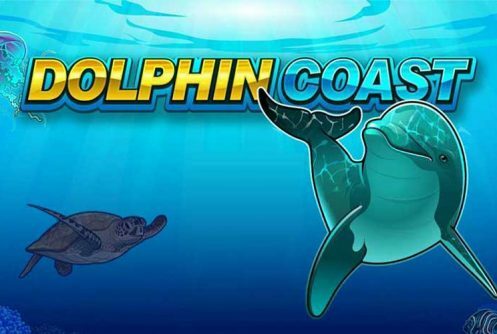 Dolphin Coast is an action packed gaming adventure that leverages Microgaming’s true technology and builds on the success of its previous jackpot releases. 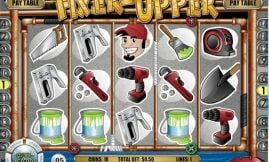 With a must-hit jackpot of 15,625x your stake during the free spins it’s simply too good not to play. Despite its high RTP don’t say we didn’t warn you…it’s as tight as a vice. 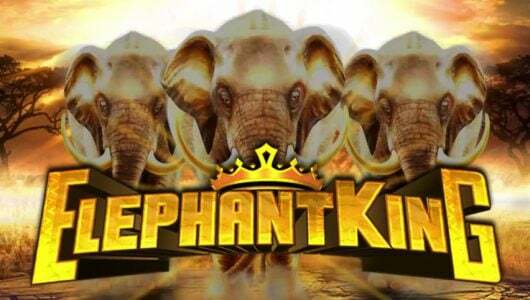 Only play it at our leading Microgaming online casinos because they offer the best deals. Payouts occur often during the main game but they’re small, the trick is to get into the bonus rounds.